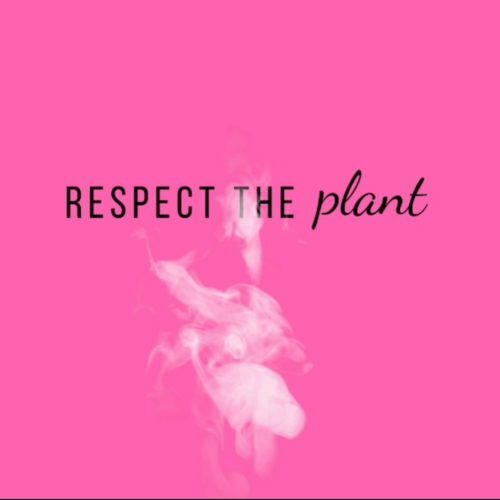 The most common thing I hear from women resistant to trying cannabis again is “I just don’t like the way it makes me feel” and I get that, however things have changed in the past few years. There’s options for different types of strains and strengths however beyond that, there’s a right way and a wrong way to use cannabis. Use it the wrong way and you’ll feel bad. I think of it like this; you make a healthy meal, a vitamin packed, plant-based dish, but instead of sitting down to eat it, taking small bites and chewing thoroughly, you stand over a sink, inhaling dinner because you’re hungry, it’s food and you don’t have time for things like sitting and chewing. Well, you’ll likely pay for that with indigestion and stomach pain as you’re body tries to break down and pass a sudden lump of food it just received. With cannabis, if you don’t take it slow, listen to your body, pay attention to how you’re feeling so you know when to stop, you’ll likely get unpleasant side effects like the jitters, fast heart rate, dizziness, mental confusion, tight head feeling, muscle clenching or feeling very sleepy. It’s different for everyone and it changes depending on many factors such as how rested you are and your hormones. I find being tired, distracted and stressed it’s easy to mindlessly inhale without thinking and take too much. When you pay attention to how each toke feels before taking more, you’re mindful of what you’re body is telling you and if you listen, you’ll feel good. Many times I’ve done just the exact, perfect amount for me with the just the right strain and when I did, I felt even, like a smoothed out table cloth or the surface of undisturbed pool water . I feel sweet relief and completely present. How I’m supposed to feel, proper. Of course, method matters too, smoking cannabis is harsh on the throat and lungs, vaporizing less so. You can control the temperature and the amount of cannabinoids released as each temperature releases a different one, view the vaporizing chart here. Eating cannabis is the easiest and most accessible method however it can take up to 2 hours to kick in and by then it’s too late to know if you took too much or not. I don’t recommend specific strains anymore because of how complex our endocannabinoid system is and it’s so individual. I may love blue dream and it may make me feel amazing but it might make you feel anxious. Try different strains until you find one that works for you, and stick to that strain or strains with similar profiles (terpenes and cannabinoids). Regardless of what method you try, always go low and start slow. Take a good pause between inhales, ingest only 5mg of THC to start, be mindful of how it makes you feel and adjust accordingly. Even after 20 years of using cannabis I’m still learning about whats right for me, that has a lot to do with my ever changing and aging body. Being mindful of how much you consume will determine whether you have a good or bad experience.